Super 8 Yellowknife, Yellowknife, Northwest Territories. Information, Photos and Reviews. A microwave and a mini fridge feature in every room at this Yellowknife motel. Free Wi-Fi is offered in all areas. Daily breakfast is included. Yellowknife Golf Club is 6 km away. Nobody has reviewed Super 8 Yellowknife yet, Be the first. You are submitting a booking enquiry. 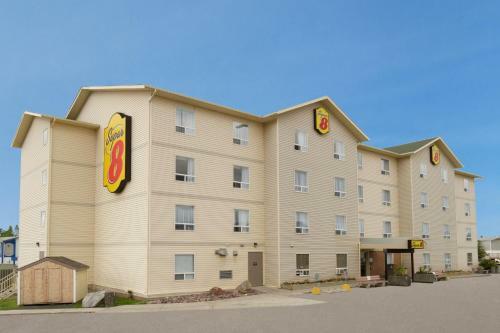 Super 8 Yellowknife will then contact you by email with details of availability and prices.